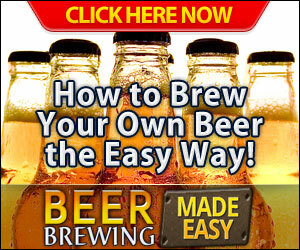 Wheat beer is a popular variety of beer that’s enjoyed around the world and finding the best beer to drink in a sea of choices can be difficult. Luckily, there’s Mont Blanc La Blanche, which has been voted the world’s best wheat beer. 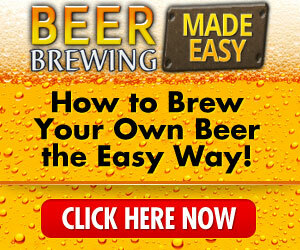 This beer is very special and may just be your next favorite wheat brew. Brassier du Mont Blanc is a craft brewery that is growing in both popularity and production power. As a premier French brewery the company serves the majority of their beer to the French people with 85% of sales remaining domestic and another 15% being exported. The brewery focuses mainly on premium and specialty beers, of which La Blanche is one, and focus on creating one-of-a-kind beers that are smooth, enticing, and exciting for drinkers. Though the brewery is relatively small now, it is projected that there will be 100% growth within three years making this brewery more powerful than ever. La Blanche is brewed using the finest glacier water from Mount Blanc and is the product of barley and wheat malts, hops, and spices that are dominated by coriander and Curaco orange peel for a bright and light flavor. Since this is a wheat beer, it is lighter than many and has a refreshing and crisp taste that is sure to excite your senses. The spices make for a very exciting and somewhat exotic blend that is at once spicy and balanced. The beer has been called flowery and light as well as delicate, lemony and impeccable to the finish. The beer is unfiltered to protect the flavor and texture of the beer as well as the natural cloud to provide drinkers with the finest flavor and the purest flavor as well. This beer pairs well with raw vegetables, oysters, raw fish, and fresh cheeses and comes from the brewer in a wide range of sizes from your typical bottle to a 30L barrel. This wheat beer pairs well with a wide range of foods but does best with light flavors that need a delicate pairing. La Blanche is ideal for those that want something that is light but still full of flavor and full bodied. Though it may seem like a light amber beer is not going to have a strong flavor, La Blanche certainly packs a punch. La Blanche has a 4.7% vol. alcohol content and is wonderful with just about anything you pair it with. 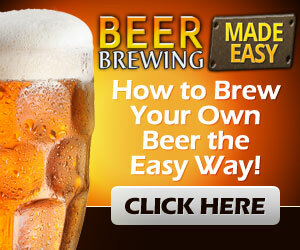 You can find out more about this brew by visiting the brewer’s website. If you are looking for a beer that is going to be light and refreshing and perfect for the hot summer months, look no further as La Blanche can help refresh your palette and keep you cool no matter how high the heat gets making it one of the best beers in production.